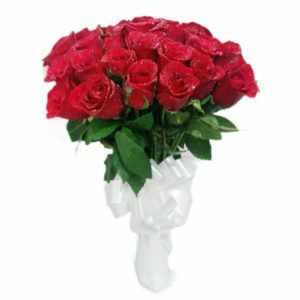 A symbol of romance, red roses has the ability to deepen the love and compassion in any relationship by its bright presence. 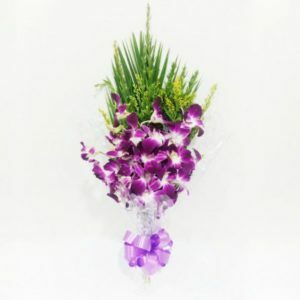 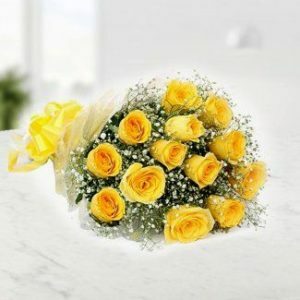 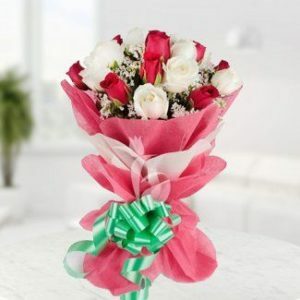 Roses also indicate courage and power and epitomize the emotions of beauty and passion like no other flower. 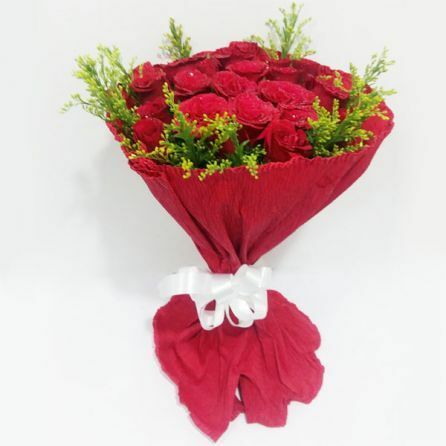 Show your true love and affection to your loves ones by presenting them this bunch of 6 bright red roses.